With a strong belief in individual accountability, we are convinced by experience that if you focus on your client’s needs and best interests, long term relationships are forged. The single most important element, essential for the success of any organization, is its ability to attract and nurture quality people. Our people are the foundation of SKAE's success in the market. Team SKAE is comprised of like-minded engineers, architects, construction professionals, and facilities engineers who share the same seemingly unjustifiable over commitment to outstanding service. The professionals at Team SKAE are "qualified to operate", being uniquely suited by education, experience, work ethic and client-focus to thrive in the demanding mission critical environment. Peter F. Skae, a principal with SKAE Power Solutions LLC, has more than 20 years of experience in the electrical and mechanical engineering fields, with electrical distribution being his primary area of expertise. Peter founded the company in 1998, focusing on design review, value engineering, project management and logistical support, and has acted as the project executive and/or project manager for numerous electrical and mechanical distribution system upgrade projects for Fortune 500 companies. Prior to establishing SKAE Power Solutions LLC, Peter worked at General Electric (GE), where he collaborated closely with consulting engineers on the design, integration and maintenance of large, mission-critical facilities such as data centers, trading operations and healthcare facilities. He also worked closely with electrical contractors to ensure proper installation and commissioning of a wide variety of equipment. Before joining GE, Peter was employed by Electro Industries, an electrical-equipment manufacturer where his duties included design, integration and implementation of Supervisory Control and Data Acquisition (SCADA) systems and advanced power monitoring and control. He received a Bachelor of Engineering degree specializing in Electrical Engineering from Manhattan College in New York City. 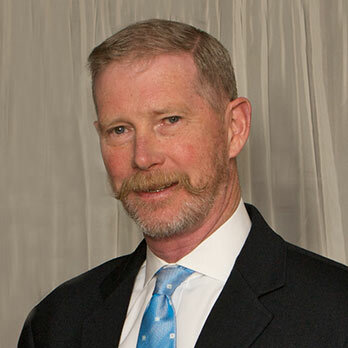 John M. McPartland is a principal with Skae Power Solutions LLC. John has 40 years of domestic and international experience in the design, construction, testing and ongoing logistical support of mission-critical power systems. His responsibilities at SKAE include program and project management, strategic planning and business development. John joined SKAE in January 2000. 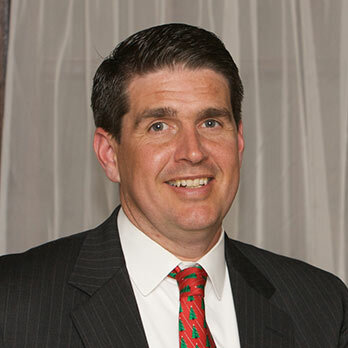 Prior to joining, John was a principal at McPartland Brothers Inc. and Citipower Associates, manufacturer's representatives of uninterruptible power supply (UPS) and Power Conditioning equipment. From 1978 to 1987, he was managing partner of a joint-venture company in the electrical construction field, responsible for offices in Florence, Italy; Athens, Greece and Riyadh, Saudi Arabia, where he was a resident. John received a Bachelor of Science degree in Economics in 1973 from the University of Pennsylvania's Wharton School of Finance and Commerce with a major in International Business. He is the co-author of McGraw-Hill's "National Electrical Code Handbook," and has served as lecturer and panelist at numerous electrical industry technical forums. Anthony Russo is a principal with SKAE Engineering Solutions LLC, and the director of engineering. He has more than 25 years of experience in the analysis, design, installation, testing and maintenance of electrical power systems in large commercial and industrial facilities. Anthony supervises design, study, maintenance and construction management for SKAE, providing the company with industry-recognized "subject matter expertise" in the analysis of electrical-system design and operations. This includes System Protection and Coordination studies required as part of any construction project, as well as, the maintenance and testing of mission-critical power system equipment. In addition, Anthony is also recognized as an industry leader on the subject of Electrical Safety in the workplace and Arc Flash Hazard studies in particular. 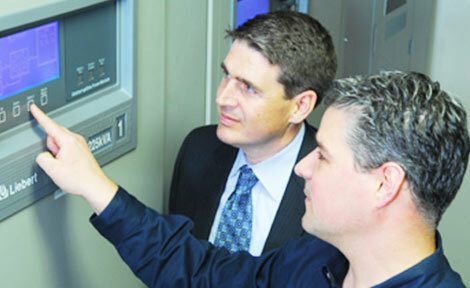 He has conducted Electrical Safety Training sessions for many clients and colleagues. Anthony joined SKAE in 2001 and has successfully completed many System Protection, Coordination, and Arc Flash studies for clients in a variety of industries. 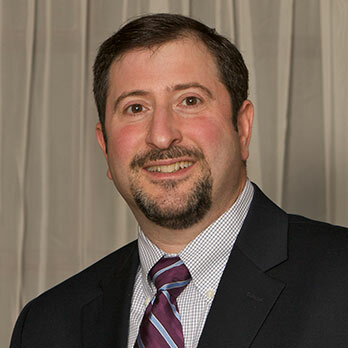 Before joining SKAE, Anthony was manager of engineering study services for American Power Technologies in North Hills, N.Y.
Anthony received a Bachelor of Science degree in Electrical Engineering in 1989 from Polytechnic University, where he also received a Master of Science degree in Construction Management in 1999. He is a registered Professional Engineer in New York and New Jersey and a member of the Institute of Electrical and Electronics Engineers and its Industry Applications Society.